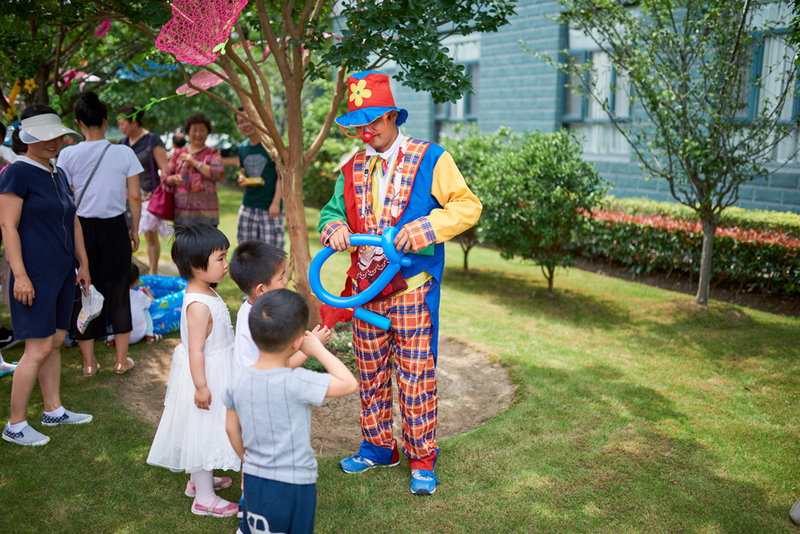 On a sunny day of June, a group of lovely kids from over 20 families of Zenith take part in the family party. 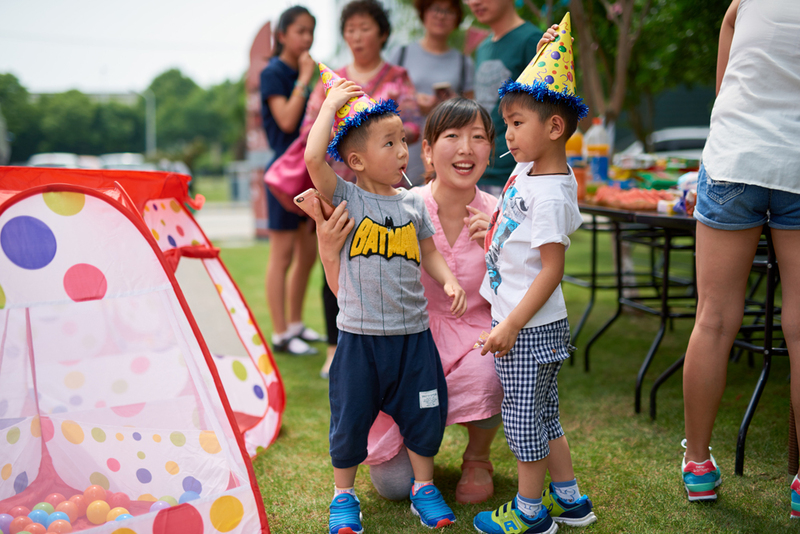 The parent-children interaction party, themed as “lovely babies, happy 6+1”, has brought much joy and laugh into Shanghai Zenith. 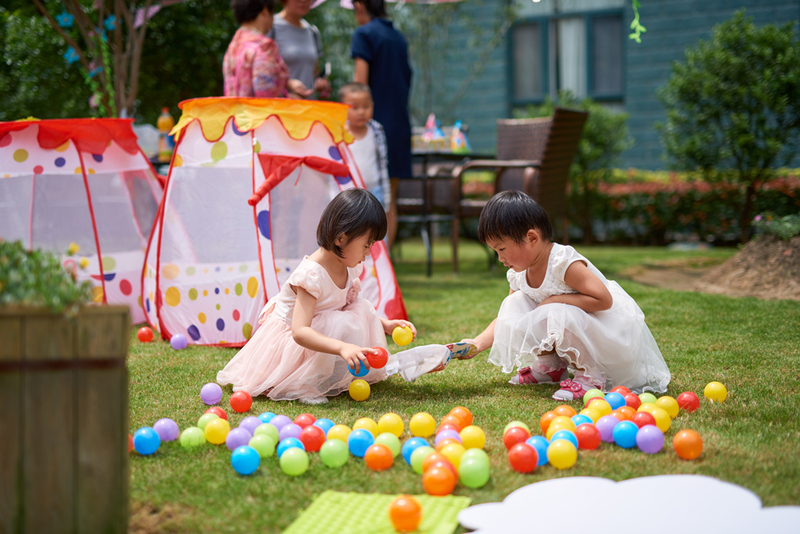 The elaborate arrangement of the activity spot has also created an atmosphere of childlike innocence and fantasy. 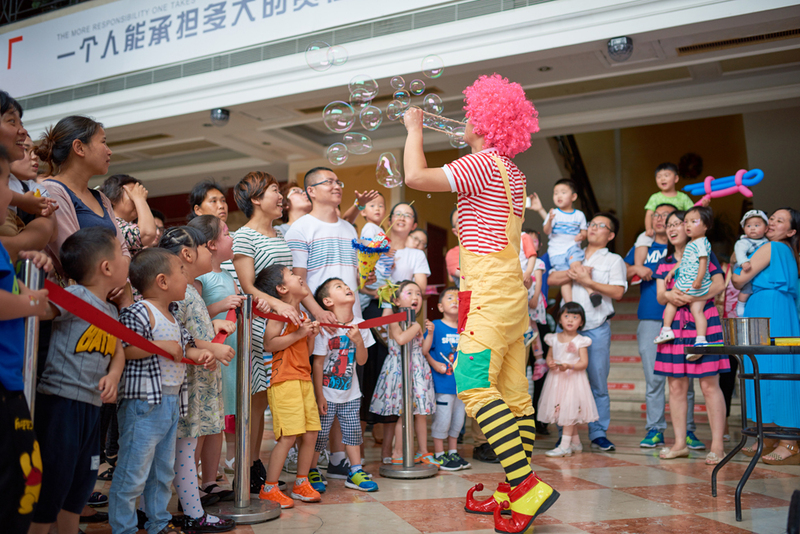 Multiple games and shows, including bubble show, clown performance, face-painting, funny fishing, folk arts, doodling and so on, have made each kid enjoy themselves on the spot. 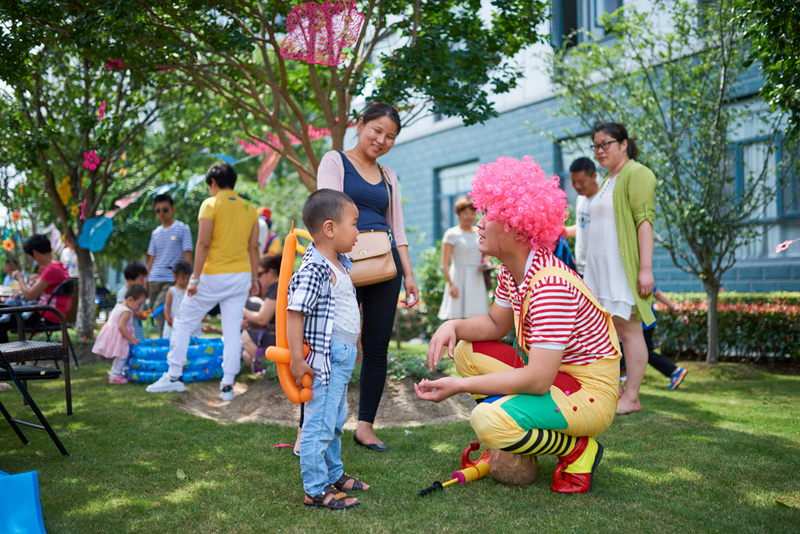 Besides, there are a variety of cakes, fruit and drinks prepared for lovely kids at the scene. 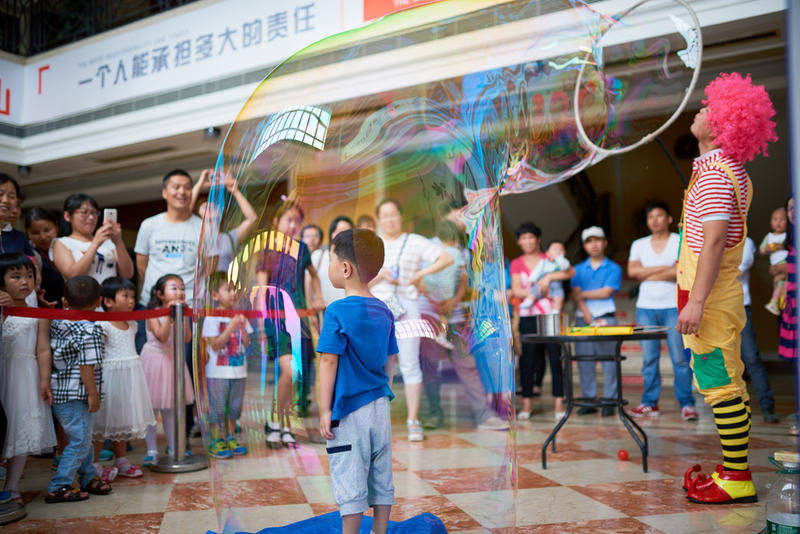 Among these, the bubble show is preferred by kids, during which they not only watch the wonderful performance, but also experience close contact with beautiful bubbles. 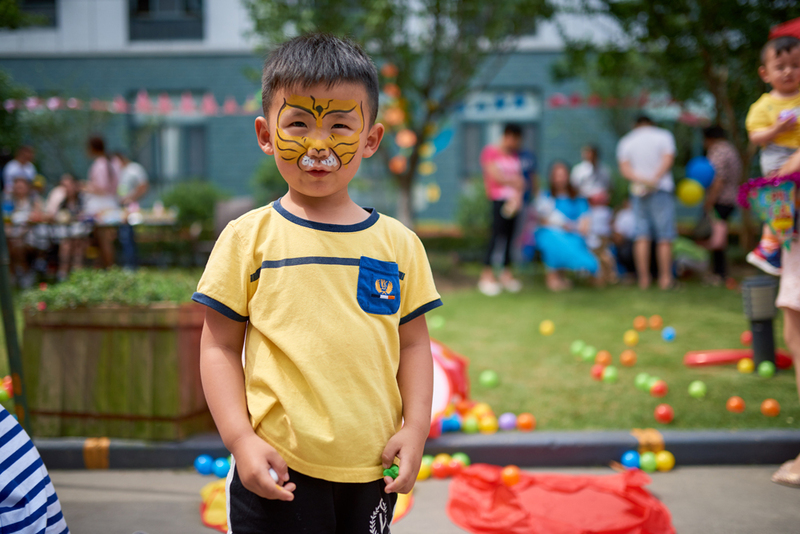 During the face-painting part, face-painters have drawn various cute pictures on kids’ faces, which arouse their interest in painting. Looking from their happy expressions, we believe they have collected precious childhood memories this time. 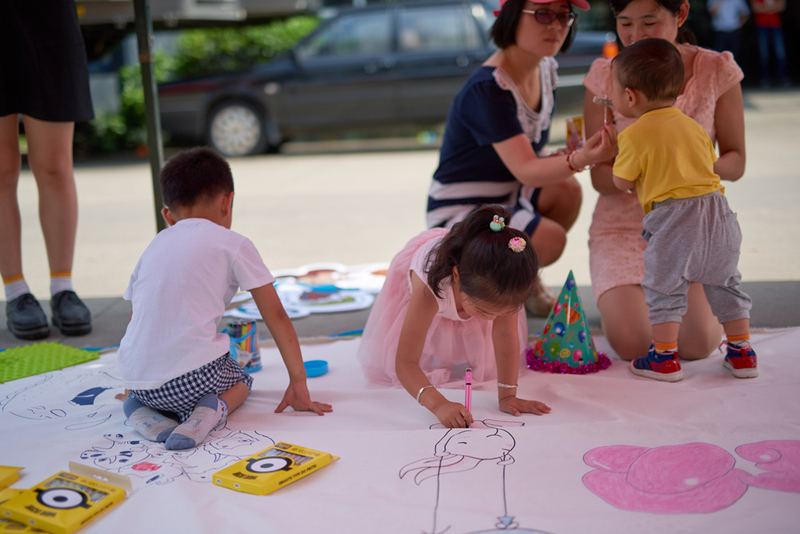 Funny fishing, doodling and game interaction not only make kids become good friends during games, but also enable parents to enjoy happiness of parent-child activities in spare time. At the end of activity, each kid has received delicious cakes. Shanghai Zenith sincerely hopes babies can grow up healthily and happily. We work and live together in ZENITH full of love and joy to create a powerful and harmonious century-old enterprise. We are all little painters.